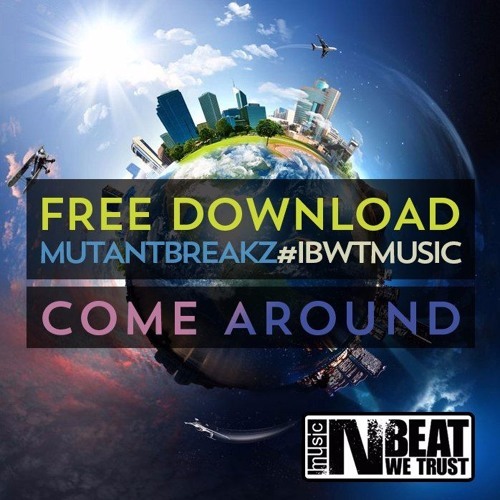 Mutantbreakz come back to InBeatWeTrust Music with new banger 'Come Around'! Fresh sound & good groove, this what you need on the danceflour! FREE DOWNLOAD!